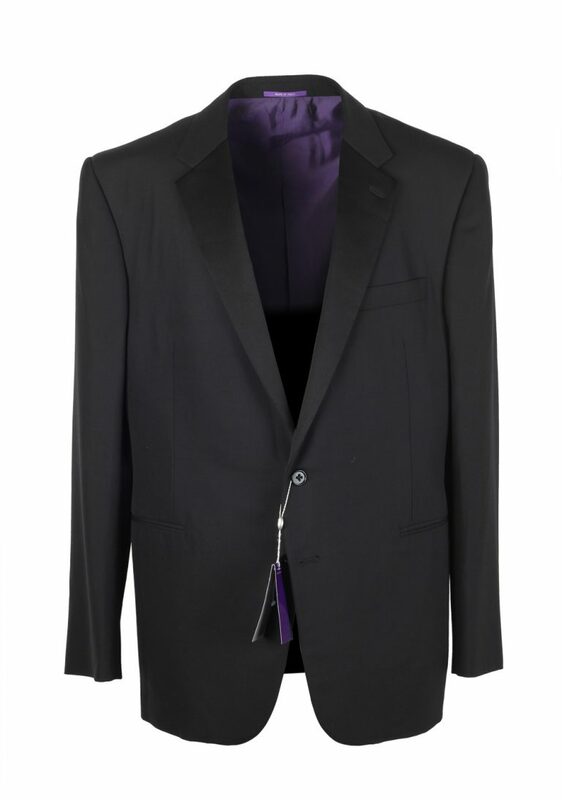 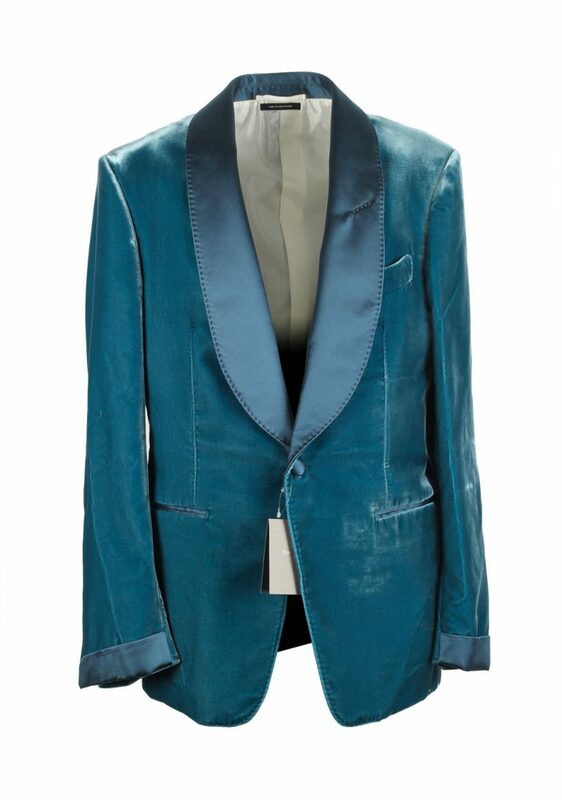 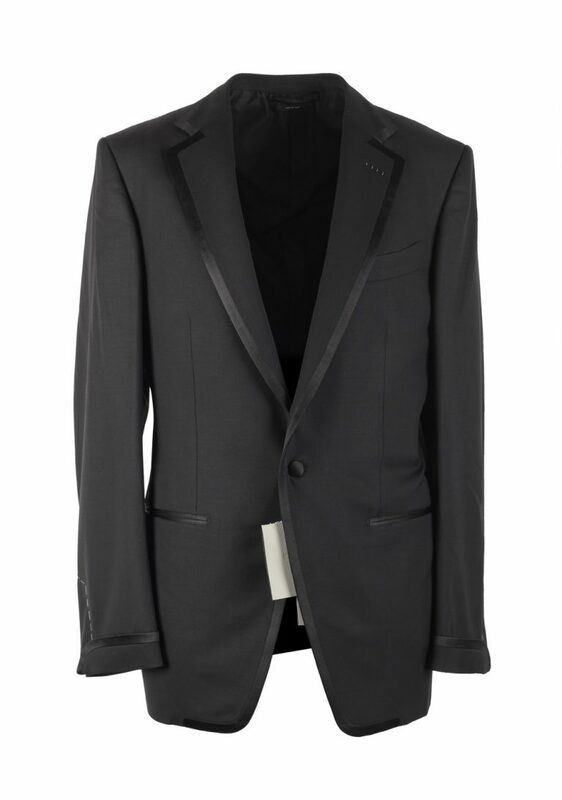 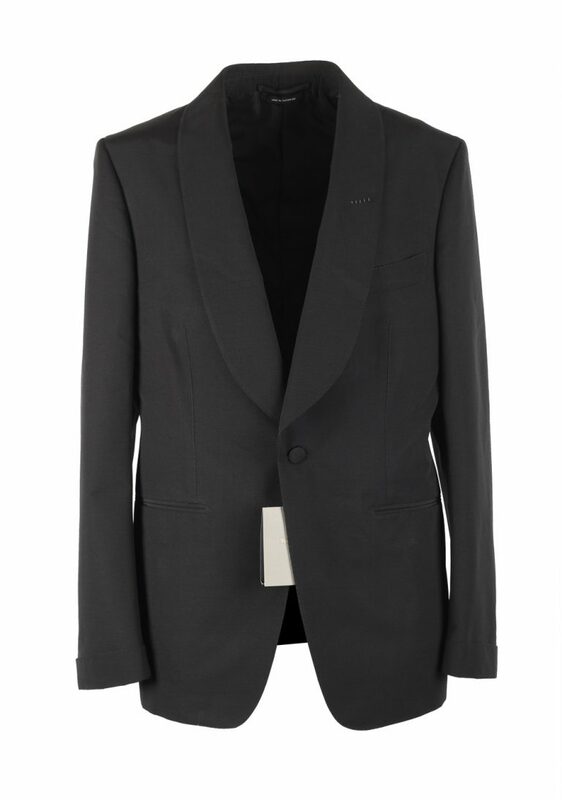 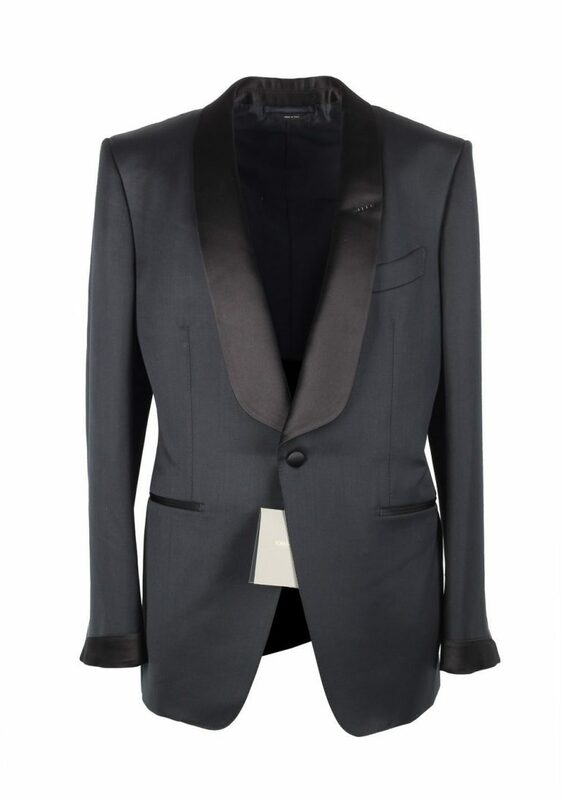 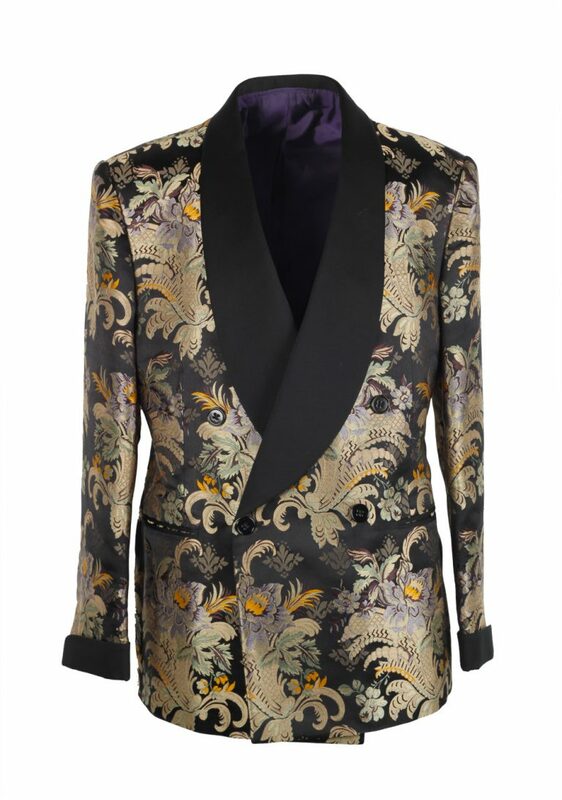 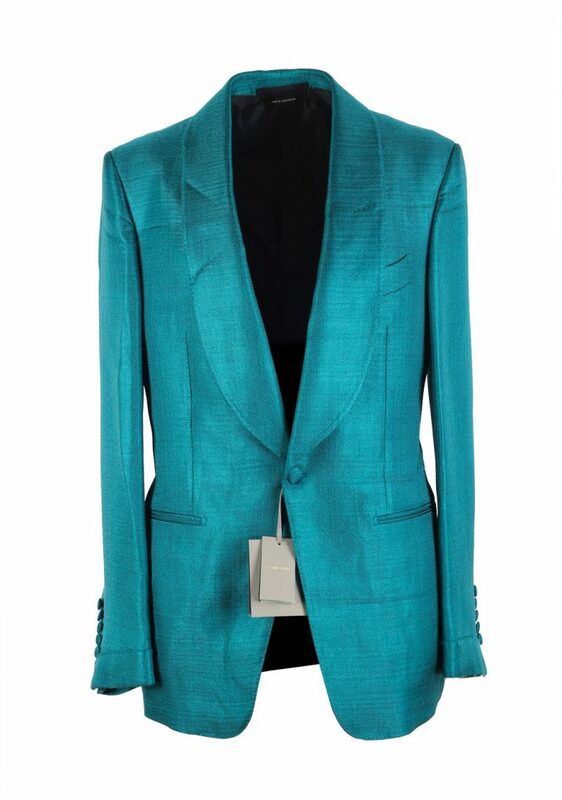 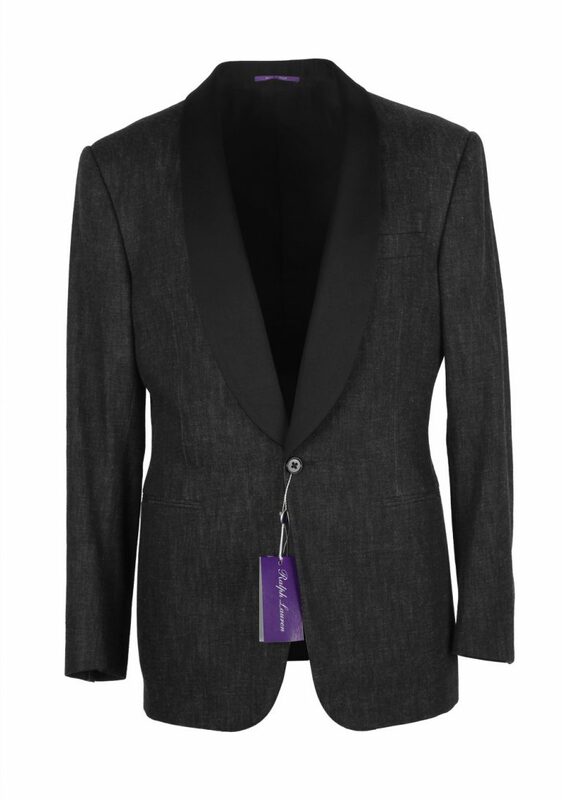 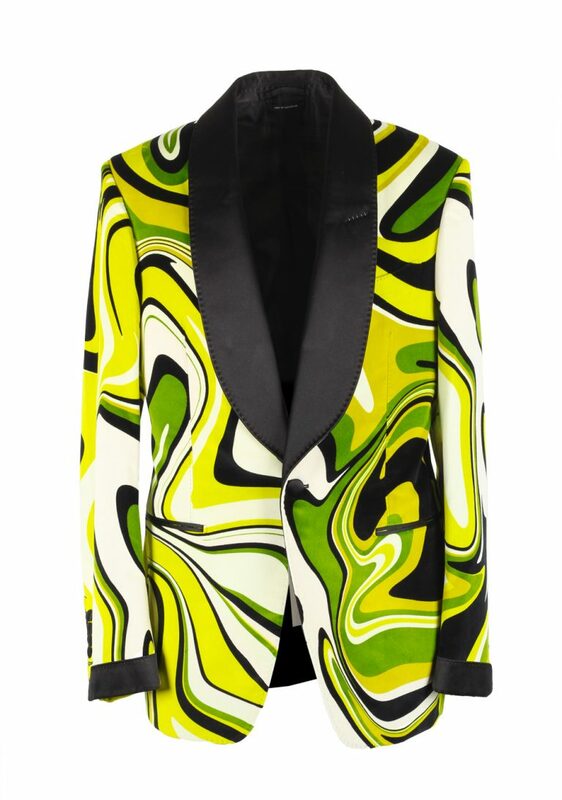 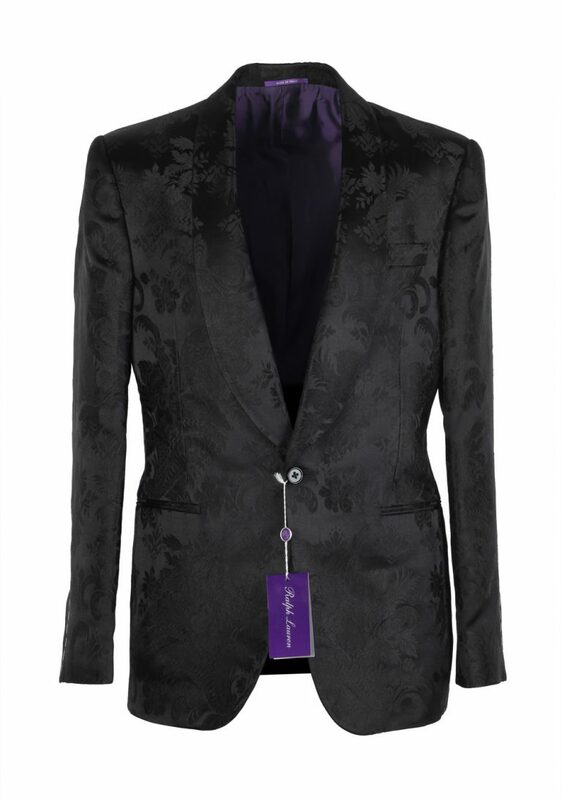 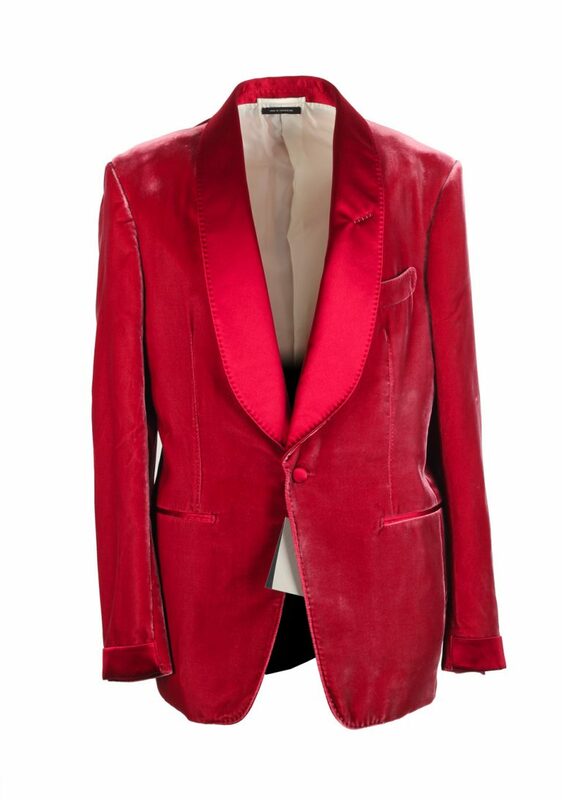 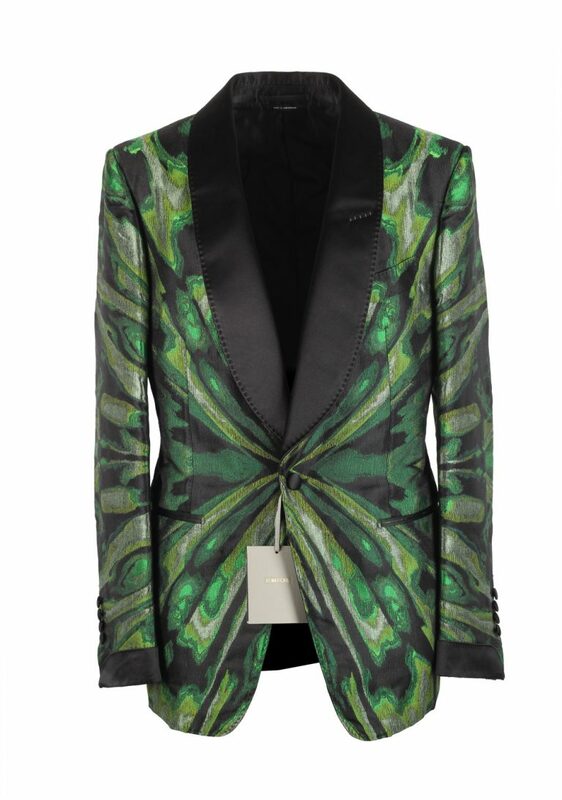 Owning at least one tuxedo is a must for every man, as some events call for this sophisticated piece of clothing. 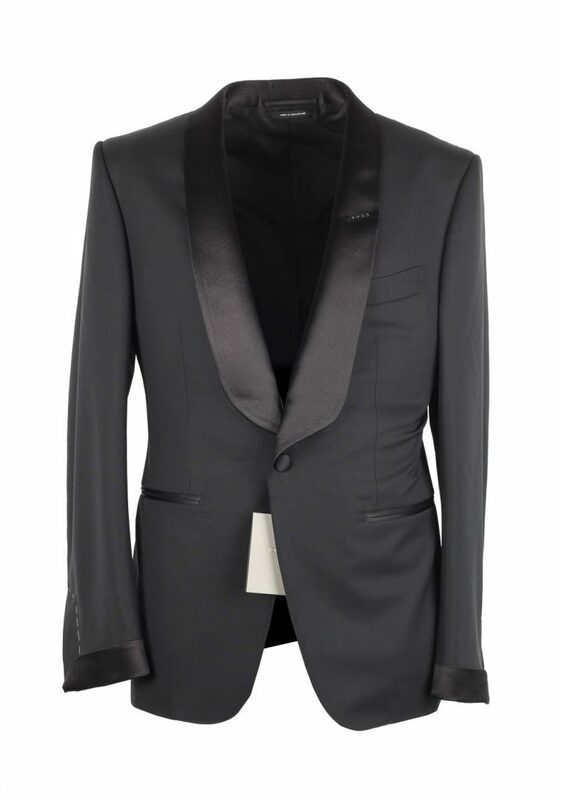 For the more conservative dresser, black or midnight blue are solid options. 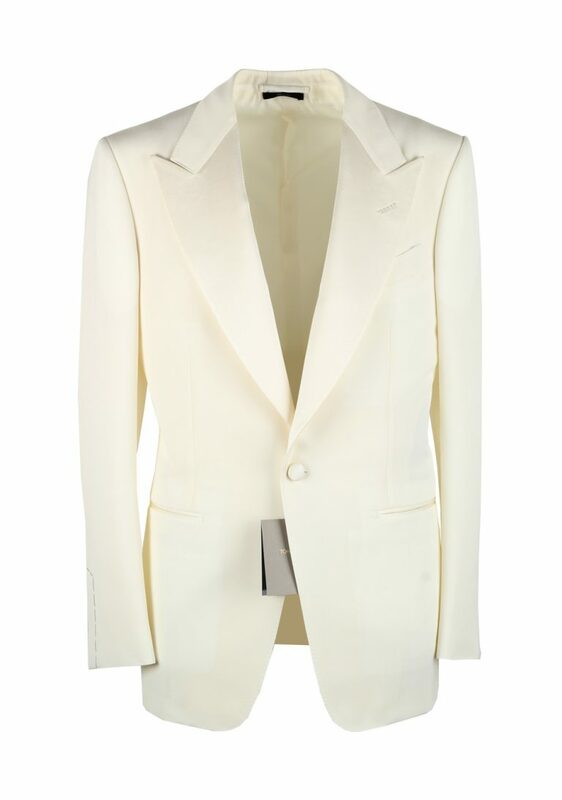 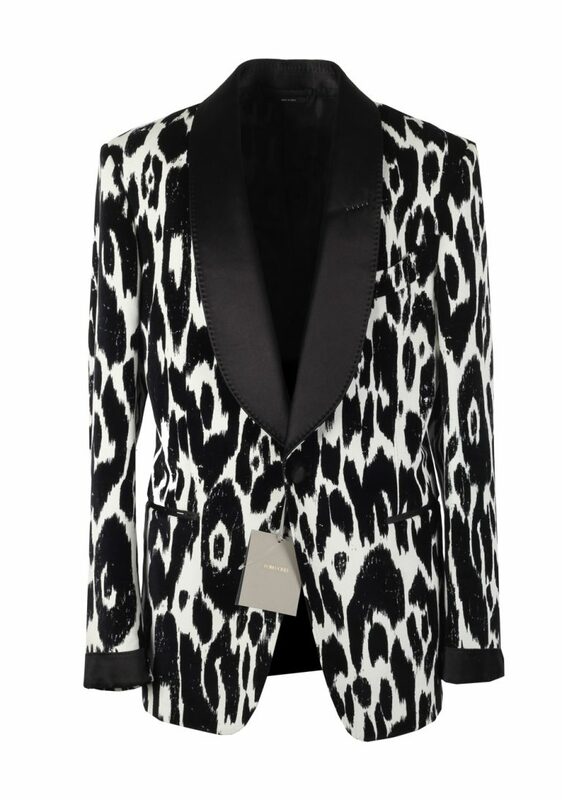 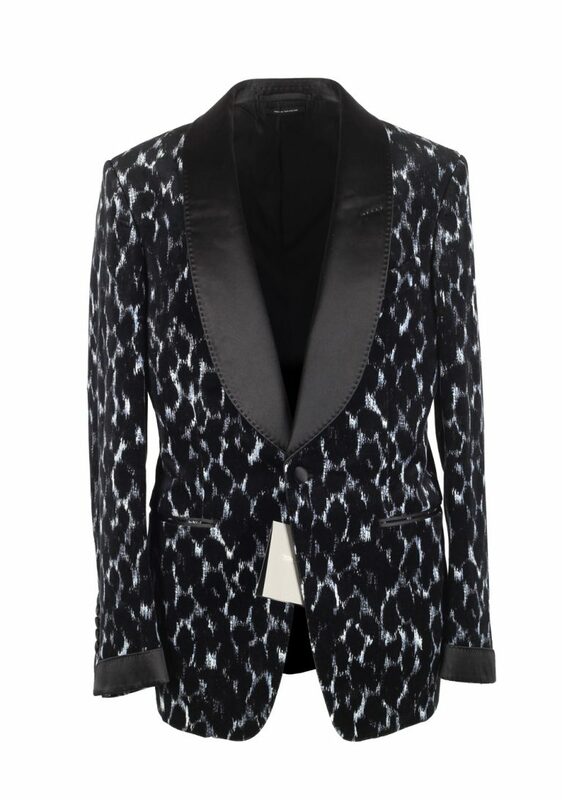 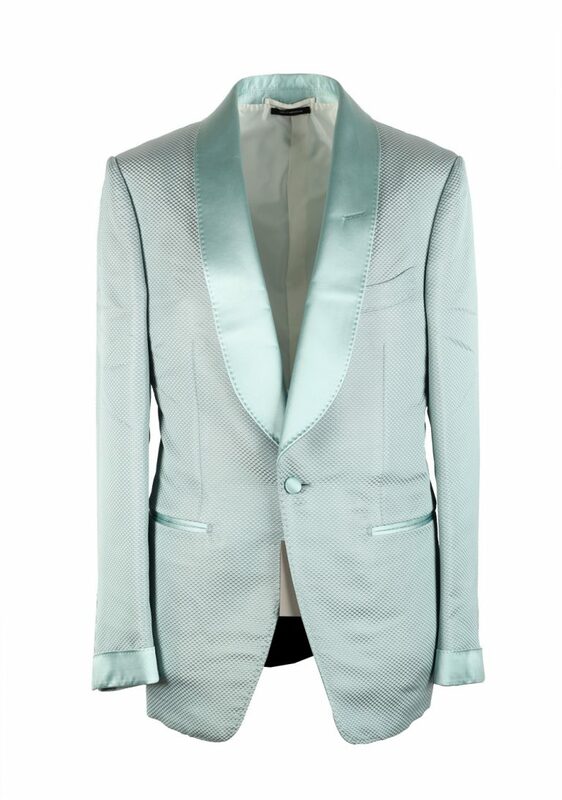 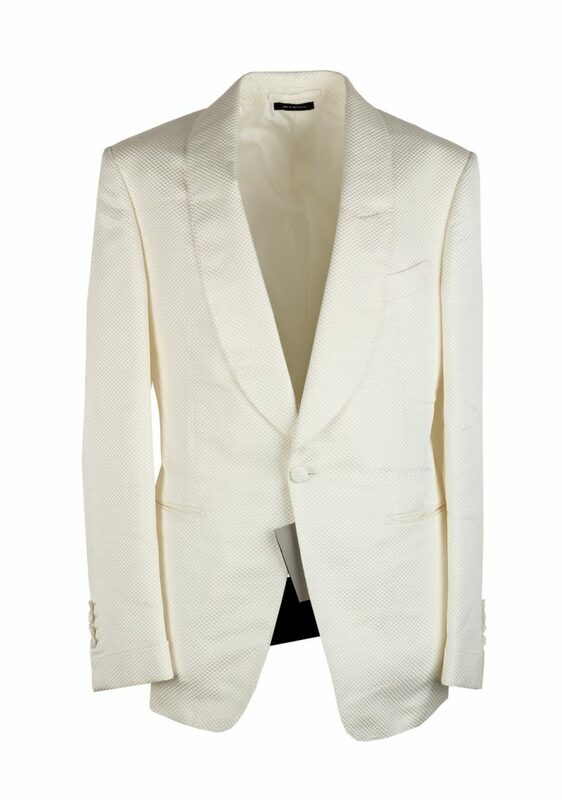 If you would like to stand out a little more, or feel like James Bond, an ivory tuxedo jacket by TOM FORD is the way to go. 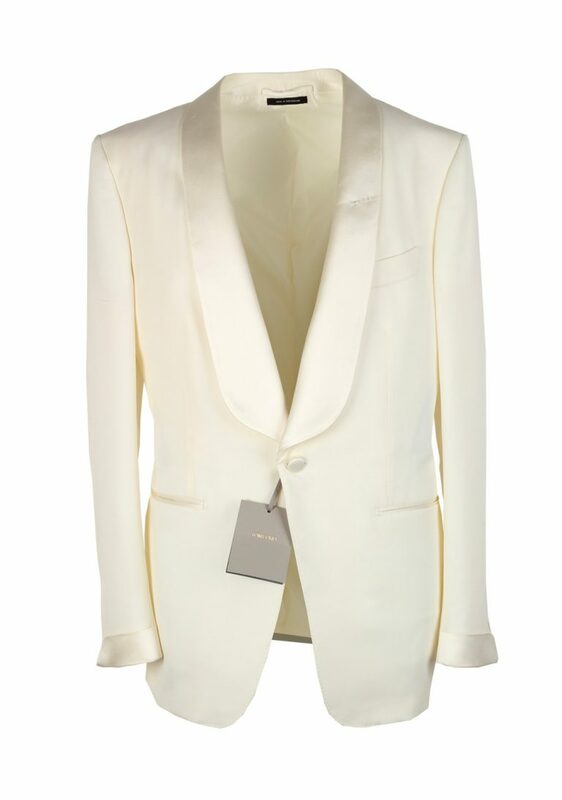 Other brands we offer are Gucci and Ralph Lauren Purple Label.